The Texas Railroad Commission (RRC) had the oil and gas production reported online in early 2005, and became fully online for producers and the public on Feb 14, 2005. At the time it was set up, it required the producers to input their production in the production file for existing approved leases, and in the pending lease data file for those leases which have not yet received an approved lease number by the RRC. Each month, the RRC only reports the oil and condensate that is currently updated that month which is in the production file. Historically, the production did not seem to be completely reported. The lag time to near full reporting of RRC production went from almost 18 months, down to about nine months within the past two years. Even at nine months it leaves interested parties trying to find some way to estimate what current Texas oil production is. EIA, of course, has been one of those interested parties. RRC, also, attempted to provide an estimate of current production from the initial report of the production file. The two entities were not close, at times, and left many calling RRC to find out why there was a discrepancy. 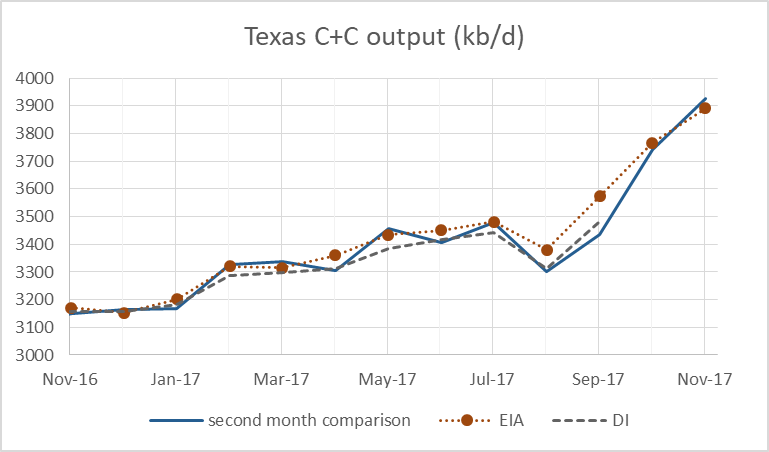 Eventually, RRC stopped reporting an estimate, leaving EIA to be the primary estimator for Texas production in the month it is reported. 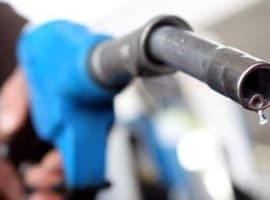 EIA has improved its method, which is described on their website. Basically, it involves using drillinginfo.com current estimates compared to production reports sent in by the majority of the producers. That is simplified, as it is a massive effort to estimate Texas production for the current reporting month. Others, have tried their methods to estimate the production, the most successful being Dean Fantazzini, who is the Deputy Chair of Econometrics and Mathematical Methods in the Economics Department of the prestigious Moscow State University. Dean has been kind enough to lend us some of the supporting data in our effort. Others have been successful, at times, only to find they were way off, later. If EIA involves such an expensive, and massive undertaking, why would we question the monthly data as reported by the EIA? Because, within the past six months, the estimations could not come close to what EIA was reporting, so that raised the question, why? The data reported by EIA was as much as 500k or more different than a lot of the estimates. Related: Is The Argentinian Shale Boom Finally Taking Off? From discussions, we learned of the Pending Lease file, and wondered if it held any clues. This was the end of November 2017, and we found that beginning December 1, the Pending Lease file would no longer be in Oracle format, but downloadable as a text (csv) file. Requests for that file could be obtained by contacting Ernest Oviedo, Digital Data Coordinator at digital@rrc.texas.gov for the grand sum of $10. The file would contain data going back to 2005. So, we obtained September data, sorted and totaled about 3 years of the data. Then we added that to the initial reported data for each month. Chart below shows the resulting estimate. 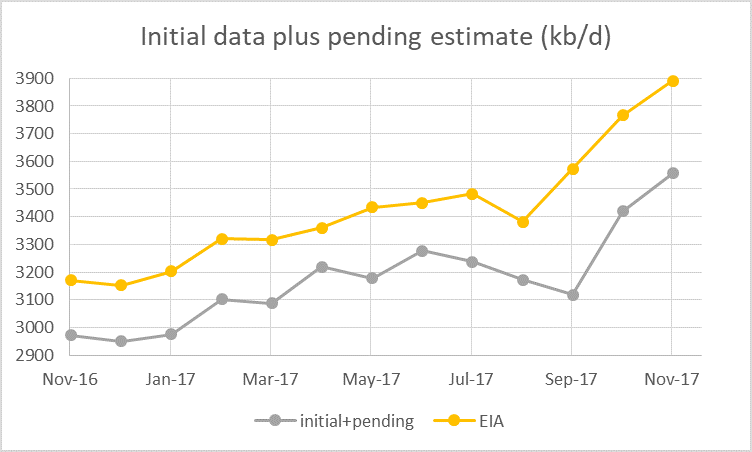 What was clear, was that the reason for the difference between the estimates and the EIA was because the Pending Lease file has been increasing the past six months, dramatically. It went from 225k barrels per day in January 2017 to over 800k barrels per day currently. We believed that the pending lease file could assist in projecting what the current month’s production is, so we decided to try again the next month and see if the pending lease file increased from the previous month’s reporting. It did, and we decided to see what it would look like for that month if we added the “second month production”. That would be defined as what is reported for September in the production file, as October’s data was released. It was very, very close to EIA figures. With the caveat, that August pending data file actually had another increase (third month), and that is what made it close. We tried November’s reports to see if there was any more increases. There were not, and December’s pending lease file did not increase either. Chart below shows the “second month” estimate with EIA and Drilling Info (DI) data shown for comparison. So, yes, Texas does report most of its production within two months. Having only one month to jump to, makes estimations a little easier. Sometimes, you may have to adjust the third month back, slightly, to make the leap. For instance, while it is not reflected in the chart above, if we used the third month in pending lease data and production file, it brings September within 10k barrels of EIA monthlies. Care has to be taken not to add the leases that have a “y” coded to it indicating that the file has been moved to the production report, otherwise, you include it twice. Before we malign the RRC for hiding data, remember, it is only $10 for the total, and free to royalty owners. Probably, there is no budget for what we are looking for within RRC. EIA maligns them, because if you check EIA’s website, they tell you Texas has delayed reporting of their production of almost nine months, and they can’t use that data. But they do, indirectly, as drillinginfo.com pulls that pending data file directly from the RRC website, and EIA relies on drillingingo.com data. I am not saying we are the first to know this, as drillinginfo.com has had to have figured it out, but that is proprietary information. In regards to estimating the most recent month’s production and pending data file, we could enlist Dean’s help with mathematics, or take the simple approach and use EIA’s monthly data, which can always be compared to the second or third month’s actual production data from RRC later. Why reinvent the wheel? 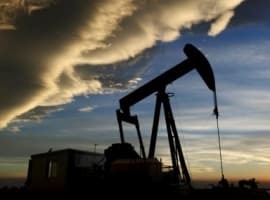 The EIA has already required a huge expense from the private sector in manpower, expense from their own organization, and are using data from drillinginfo.com. 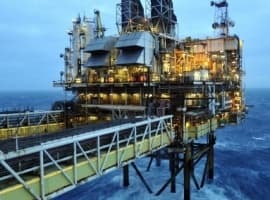 Drillinginfo.com has, no doubt, a huge expense to gather and update the info from RRC. We proved they are doing a good job, so why fix something that isn’t broken?